But the handgun is only half of the equation. The other half is the ammunition you use in it. If you have been around gun people, gun ranges, gun stores, or have done a lot of gun reading, you know that there is a lot of controversy still about caliber. There are still those who maintain that only a .45ACP is adequate while others maintain that 9mm Parabellum, and the .40 cal. are suitable. These arguments had validity back in the days when military, round-nosed full metal jacket bullets were what was available. And in a military situation where I have to use this type of ammo, I would pick .45ACP over 9mm Para. But as civilians, we are not handicapped by the Geneva Convention in selecting defensive loads for our handguns. 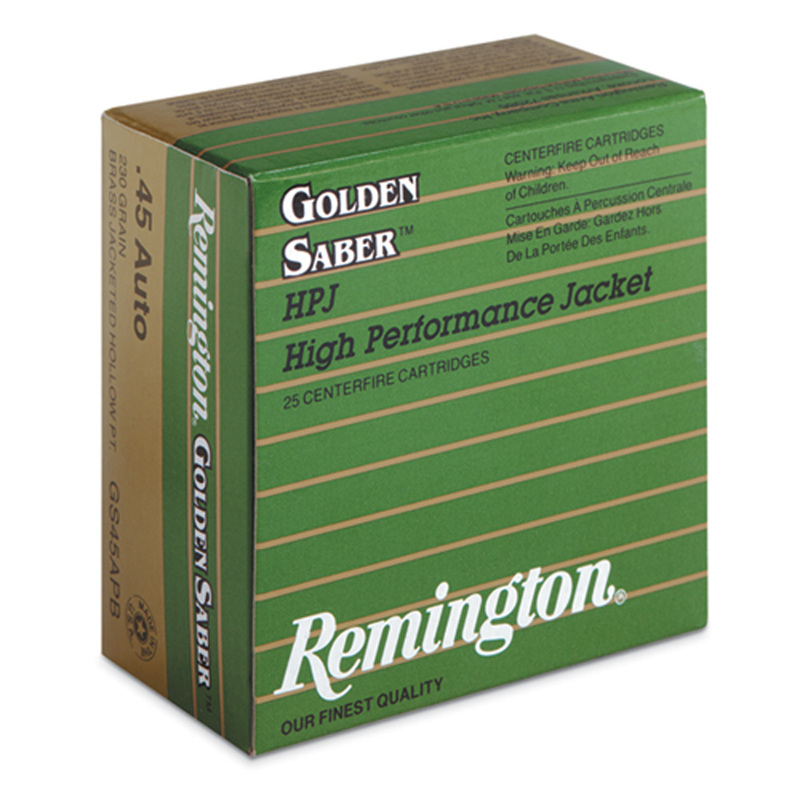 Most of the major ammunition manufacturers have developed highly effective jacketed hallow point defense specific loads in the most popular calibers. Personally I think the 9mm Parabellum, in modern defensive loads, is the answer. 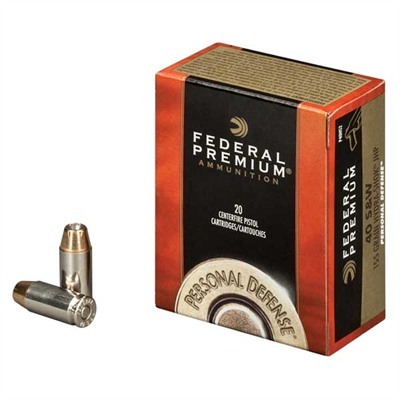 Unlike the .40, it is a military caliber with relatively inexpensive round nose full metal jacket loads to practice with. And you can get more of them in a magazine that you can for a .45acp. As you are trying out various handguns at store where you can rent and shoot them, try different calibers. As your handgun choices narrow, select the largest caliber you can effectively handle. Keep in mind that ammo capacity (the number of rounds the handgun will hold before reloading) usually diminishes as caliber size gets larger. High capacity could be an issue if facing multiple targets. Find an inexpensive load (usually military style full metal jacket) that works reliably in your handgun to use for your normal shooting practice. and test them in your handgun. If you already have a reliable handgun you are happy with, then start with the ammunition selection process obviously. 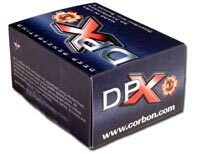 What you want is a load that functions reliably in your particular pistol. This is the MOST important criteria. A secondary consideration is the amount of muzzle flash any load creates in your handgun in low light level situation. Then you can consider accuracy. Honestly, most handgun/load combinations will shoot more accurately than the average Joe or Jane can shoot under stress. In other words, it doesn’t matter if you shoot the attacker perfectly through the third button on his shirt or 3 inches high, low, left or right. 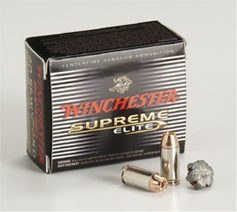 I am often asked which brand of handgun ammunition is the best for self -defense. I honestly don’t think it really matters. Each of the above manufacturers approach the problem from slightly different angles to accomplish the same thing. Placing the maximum amount of energy on target. And don’t forget that they are competing with each other. It’s called marketing for a reason. Take your time, try different loads and make a decision based on the above criteria. Good 9mm ammo can indeed be adequate. If it expands as intended. Large capacity is nice, but with a lot of smaller magazines and practice reloading, may not be critical. 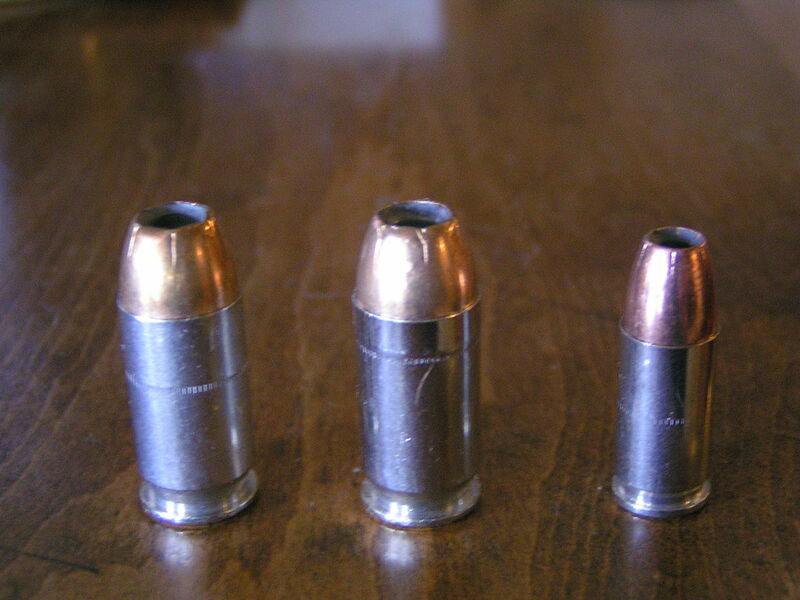 My preference in caliber are, from best to adequate are .45acp, .357 and 9mm. .357 is the most versatile for survival (adequate against 1 or 2 attackers, and with a variety of .38 and .357 ammo, most hunting), but is less effective against multiple attackers. 45 and 9mm (with the right ammo) automatics are good for defense against multiple targets, but not very effective for hunting. The .357 is indeed a versatile caliber. And in hotter loads makes a viable hunting round within its range limitations. As for personal defense, with the large number of newer defensive loads in all calibers, I’m not sure that caliber is as much a practical factor as it used to be. I carried a 1911a1 in .45acp for years, but now feel just as well armed with my Glock 19 using any number of effective defensive loads. Shot placement is really the critical factor. 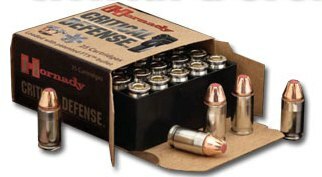 Always always always shoot a box of defense ammo before you decide to carry it in your magazines. I have owned several brands of shotguns rifles and handguns. Each gun liked a different brand/design ammo. Absolutely! And always get rid of magazines that continue to stay in Malfunction Junction. I always recommend destroying them so no one else gets a hold of them by accident. Thanks for posting Christian!